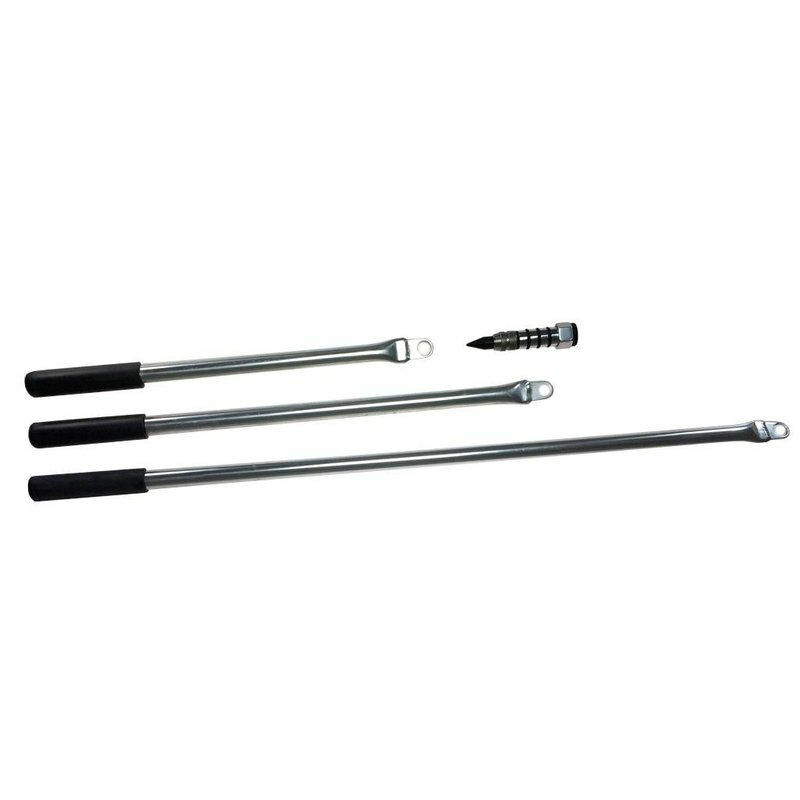 Great rod that can be used with the knockdown that comes with the kit. 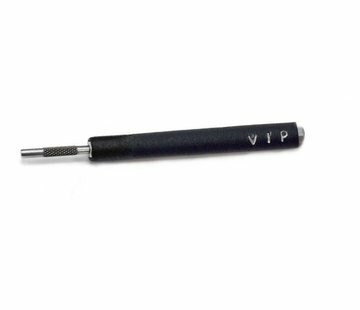 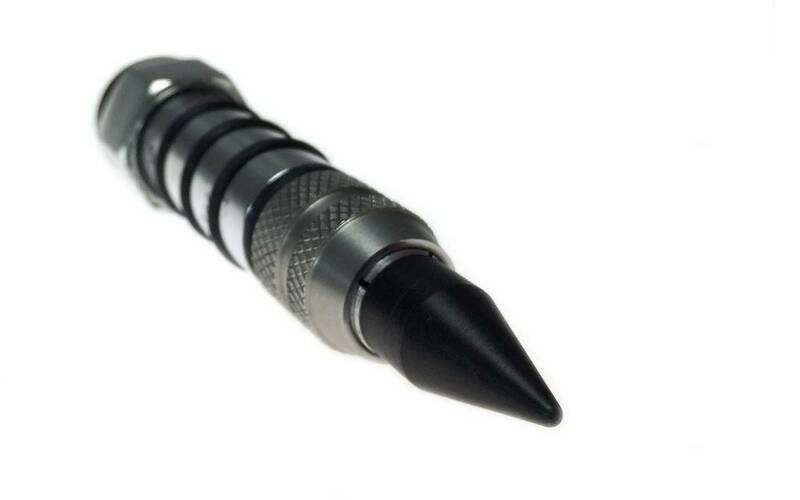 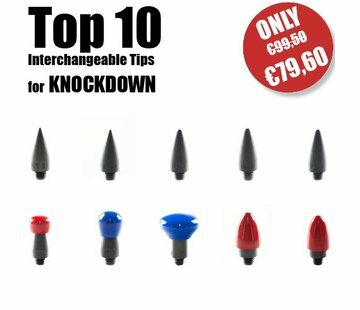 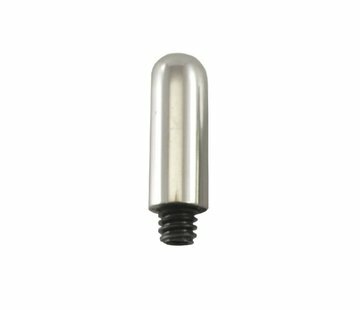 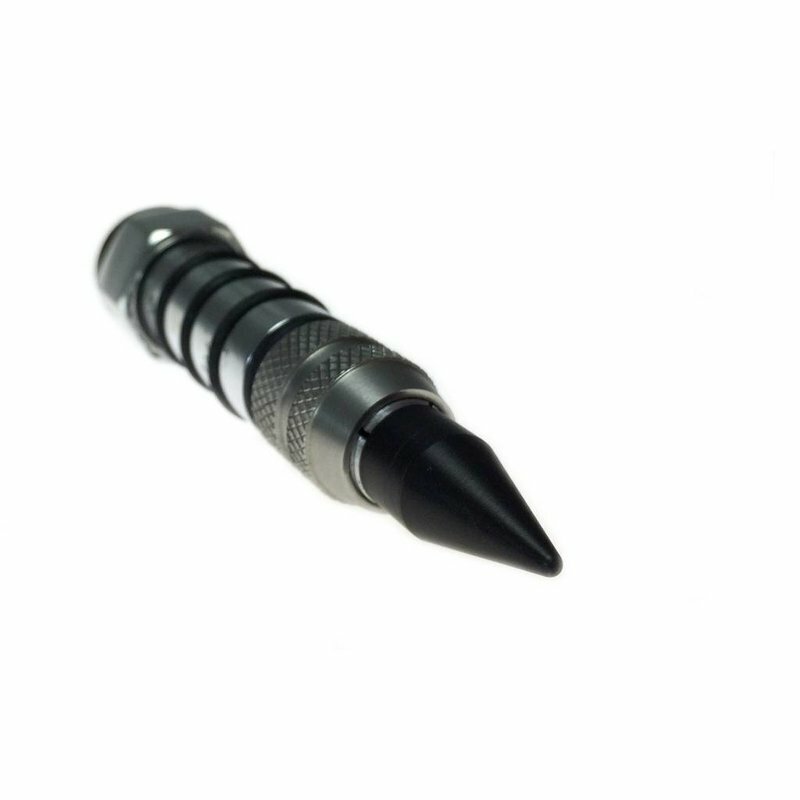 The tip of the knockdown unscrews, so you can change the tip with every tip you want. 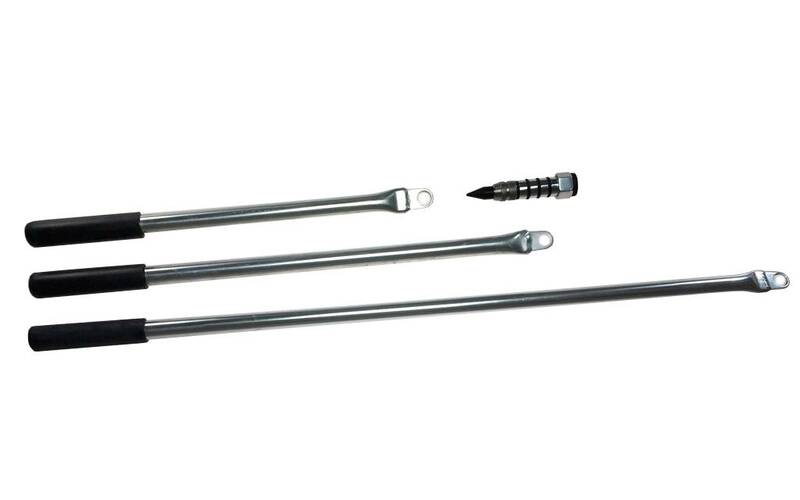 Furthermore, you can use different lengths.